Victoria Zelvin is a writer living and working in Washington D.C. Her primary genre is that grey area of speculative fiction between science fiction and fantasy. She has more books than square footage in her apartment and lives with two mostly patient cats who have taken over her social media — Leela (one eye, named for her favorite cyclops) and Pisco (two eyes, looks like a shadow). Celebrate the arrival of Broken Metropolis with Mason Jar Press, editor dave ring, and readings from contributors Jacob Budenz & Victoria Zelvin. I have made freelance contributions to sites varying from the Pokemon fan site Viridian Forest to the educational non-profit Center for Educational Improvement. Most of my blogging is done via Medium, but if you are interested in me contributing to your site, please inquire at: victoriazelvin@gmail.com. I, like many others in this digital age, have become accustomed to being able to carve out quiet for myself in the world around me with minimal effort. Once I lose it, I realize how vital that coping mechanism is to my every day life. But, why is that? I love cats. I also love dogs, but I’m a cat-lady at heart. But, seems like whenever I meet a dog lover, I hear a similar refrain: “Cats? You know they don’t really love you.” 1. Words hurt. 2. I think there’s a lot we can unpack there. 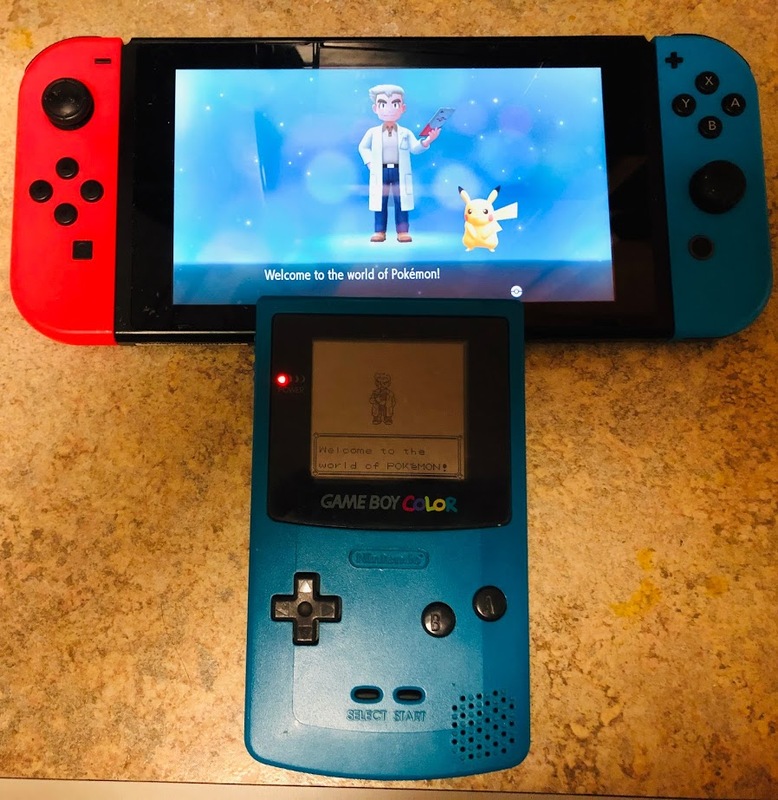 Pokémon hasn’t changed much in 20 years, and yet it’s still fun. The beats of Pokémon Let’s Go should be muscle memory to anyone who has played a Pokémon game, to the point of trying to speed through the new trainer mandatory tutorial the first time you try to head into tall grass.